The Walker Coffee Trading team stands in support of Warren Muller and his family as we all remember the life of Warren Muller, Sr. Another legend of the coffee world has passed on, may he rest in peace. Warren was born to parents of German descent, John A. Muller and Henrietta Meyer in Flushing, New York in 1926. He attended Sewanhaka High School in Floral Park, New York and graduated in June of 1944. Warren and several buddies enlisted in the Navy and reported to boot camp directly after graduation. He served in the Pacific theater during WW II from 1944 to 1946 aboard the USS Queens (APA-103) which acted primarily as a troop transport bring soldiers to combat and bring the wounded home. Warren entered the coffee business in 1947 by landing a job in the sample room at Otis McAllister at the age of 21. After 13 years, he had worked his way up from sample boy to become head salesman at Otis, until they closed their doors in 1961. At that time, Warren and his family were living in Massapequa Park in Nassau County and he was working in NYC. Almost immediately, he was recruited by Leon Israel and joined his coffee trading firm in late 1961. He remained with Leon Israel for the remainder of his coffee career during which time Leon and his brother A.C. Israel joined forces to form ACLI International and eventually sold to Donaldson, Lufkin & Jenrette and then to Cargill. In 1962, the Muller Family moved from Massapequa Park, New York to Ramsey, New Jersey. Warren immediately settled into his new community and ran for Ramsey City Council. He was elected and was in charge of public safety, which by default made him Police Commissioner and Fire Commissioner. He was instrumental in revamping and equipping both departments with the latest equipment for law enforcement, fire protection and rescue. In 1977, Warren was offered a transfer to San Francisco in order to run the ACLI West Coast office. 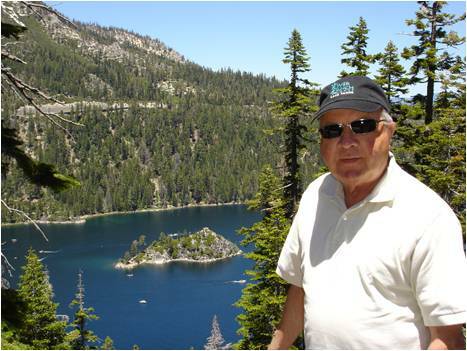 He moved his family from Ramsey to Orinda, California, made Cargill (formerly ACLI) number one in volume on the West Coast and retired as Vice President in 1996 after 49 years in coffee. 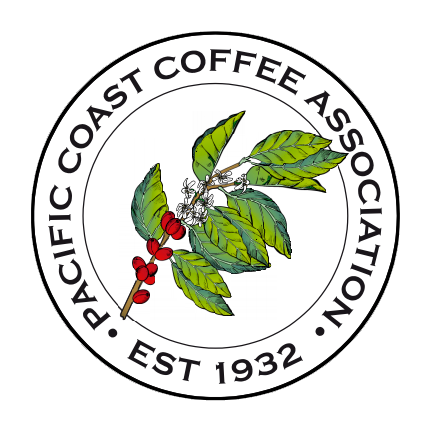 He was very active in the Pacific Coast Coffee Association, serving as Association President from 1980 to 1981 and participated in numerous PCCA Boards and committees. He and his wife Kathleen loved attending PCCA conventions and forging long lasting friendships in the very close-knit West Coast coffee community. In 2007 Warren and Kathleen moved to the small, quaint town of Clayton, California. Warren was much loved in his new town. He was a local, in the true sense of the word, and was known by all at his favorite restaurants and at Oakhurst Country Club. Warren is survived by his four children, Susanne Kenward of Clayton, Christine Muller (Kevin Dennis) of Clayton, Lisa Muller Hansen (Christopher Hansen) of Martinez and Warren F. Muller Jr. (Sandra Muller) of Martinez. He will be missed dearly by his grandchildren Heather Kenward, Nicolas Kenward, Jaime Kenward, Nicole Hansen, Genevieve Dennis, Logan Muller and Madelyn Muller. Warren was a terrific man and cherished his family. He was kind, generous, caring and a loving husband, father and grandfather. Warren Muller’s celebration of life will be June 30th, 12:30pm at St. Bonaventure Church in Concord, California. Reception to follow at Oakhurst Country Club. In lieu of flowers, donations can be made to Hospice of the East Bay or to the charity of your choice. Previous Previous post: Meet Robinson Mutiso, the newest member of the Walker Coffee Team! Next Next post: Come visit us at Coffee Fest Nashville 2017!